Excellent value for money, new luxury apartments in a quiet green area in city center. VIP Spa Passes 10% discount! WI-FI, Closed parking, FLABéLOS. 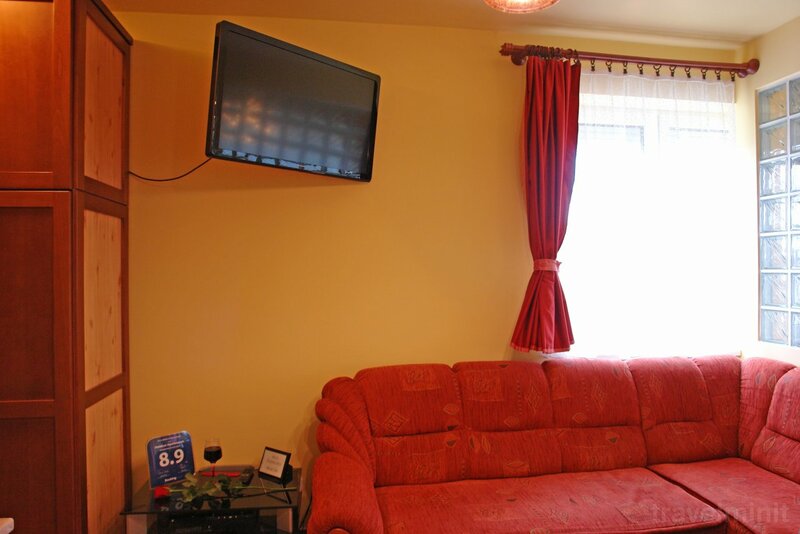 - The apartment house has a full range of broadband internet access, free of charge. - Baby-friendly accommodation: For children, we provide a new cot or high chair free of charge. - The Apartment House has a lift. 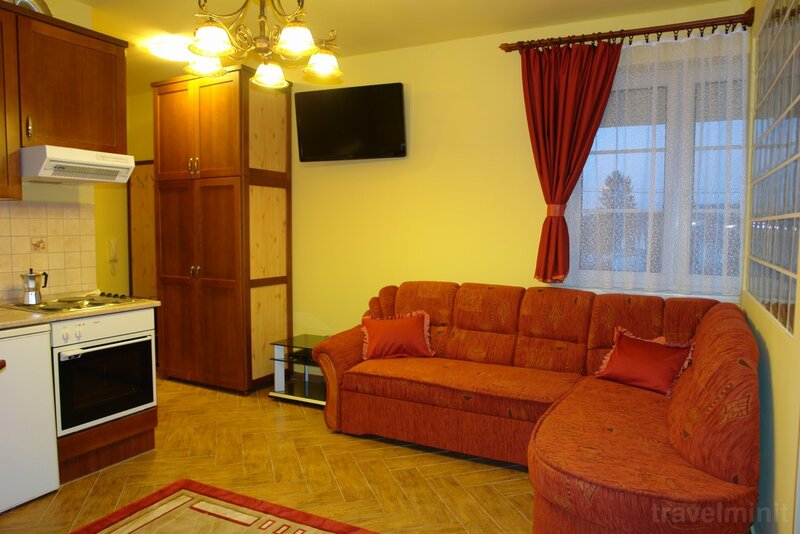 - Our apartments are non-smokers, but each has a balcony, which also provides the comfort of our smoking guests. - Free, enclosed car park belonging to the building. 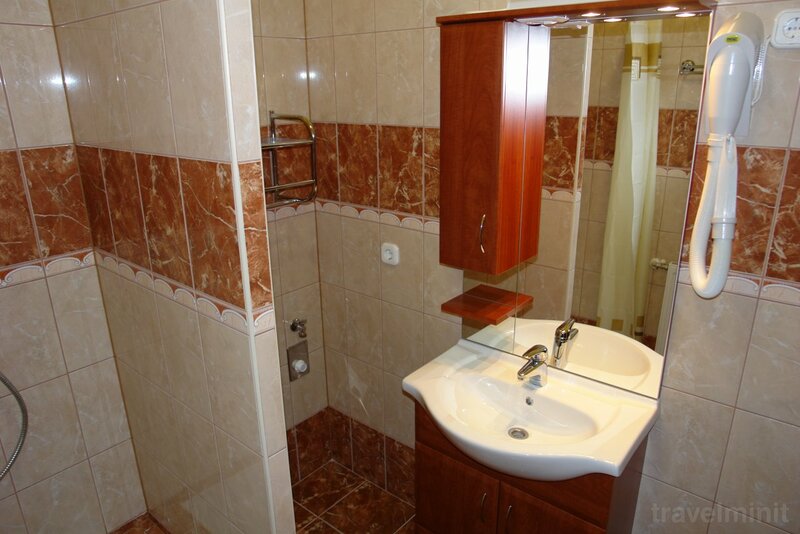 - There is a full range of free internet access in the apartment house -WIFI. - Guests have free use of the garden grill and playground. - During the warm summer months, the air conditioner is responsible for the warmth of our guests. - Baby-friendly - we provide new children's cribs and baby cots for our children free of charge. - The apartment house has an elevator. - A pure small home animal (dog, cat ..) can be bought free of charge. - Our apartments are non-smokers, but all have balconies which, if necessary, provide the comfort of our smoking guests. Nagyon meg voltunk elégedve mindennel. Máskor is ellátogatunk erre a szálláshelyre. Szívből ajánlom. Payment 25% deposit, payable to the owner in 5 working days by bank transfer or by post after the confirmation of booking! Facilities: Free internet; Private parking; Garden, courtyard or green zone; Fully equipped kitchen; 24-hour reception or key storage; Plazma TV in the bedromm and in the livingroom as well; DVD players in the rooms or lounges; Towels and linen change; Air conditioner; Central heating; Elevator; FLABéLOS NOW it is for fre in your own roome, only for 2 monthes! ; Baby friendly appartments: mesh cot, high chair, free of charge! ; Balcony. 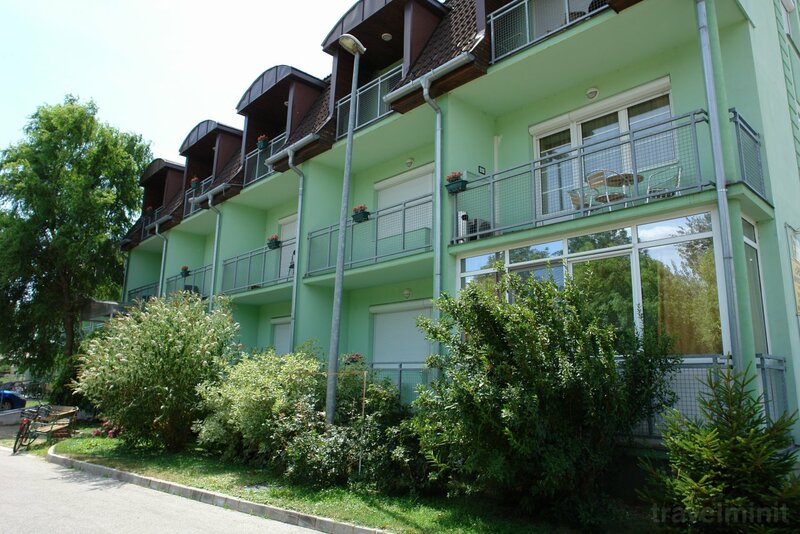 Best possible price confirmed by the owner of HoldLux Apartments Sárvár. We save you money and time. Book here! Your booking request is being answered direclty by the owner of the HoldLux Apartments Sárvár!